The Vikings went into extra innings to beat the Castilleja Gators 5-4 on Wednesday, March 23. This game marks the second win of the season for Paly, with a record of 2-8. The game started out slow, with no runs scored in the first and second inning. 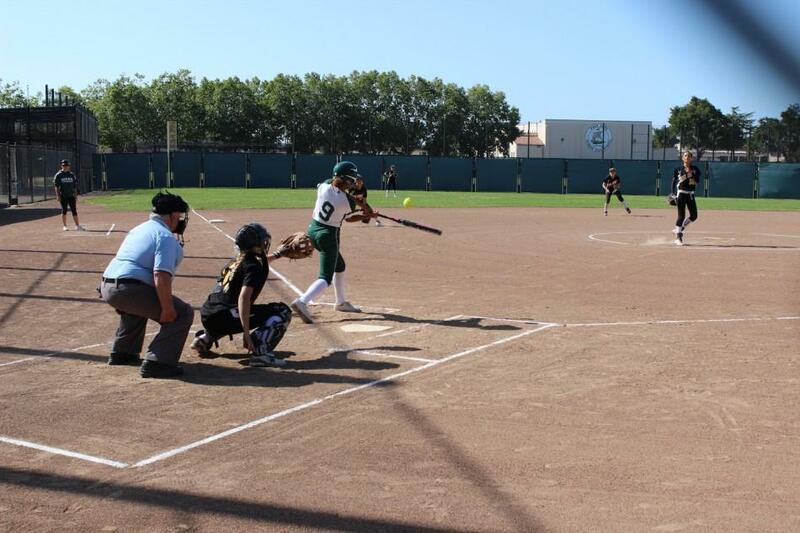 However Castilleja came into the third inning strong, scoring two runs to lead the game 2-0. Viking had no answer in the bottom of the third, but held Castilleja to no runs in the fourth inning. In the top of the fifth, the Gators extended its lead over the Vikings by scoring another run, leading 3-0 going into the bottom of the fifth. The Vikings came back, though, with a score by Fabiana Teofan (‘19) off a hit by Dhesya Salsabila Swezey (‘18). This was closely followed by a score from Salsabila Swezey off a base hit up the middle by Maggie Renteria (‘17) and another score by Jesse Kim (‘16). Both teams were tied 3-3 going into the sixth and seventh inning, which meant the teams had to play extra innings. The Gators started the eighth inning strong, earning one run. This brought the score to 4-3 in Castilleja’s favor. However, Sophie Frick (‘17) was able to steal home for the Vikings to keep them in the game, allowing them to keep playing into the ninth inning. In the ninth inning, Castilleja couldn’t get a single run, and the score was tied 4-4 at the beginning of the bottom of the ninth inning. Samantha McBride (‘18) bunted to set Salsabila Swezey up at third, where she was able to steal for home. The Vikings beat the Gators in extra innings 5-4 on March 23. The Vikings play Gunn on Wednesday, March 24. 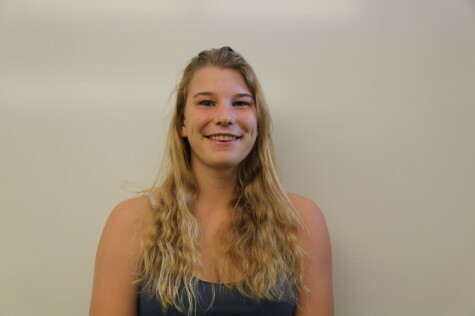 Skylar Burris is a junior at Palo Alto High School. This is her first year on The Viking staff. Skylar spends most of her time playing basketball.